With National Socialism’s arrival in Germany in 1933, Jews dominated music more than virtually any other sector, making it the most important cultural front in the Nazi fight for German identity. This groundbreaking book looks at the Jewish composers and musicians banned by the Third Reich and the consequences for music throughout the rest of the twentieth century. 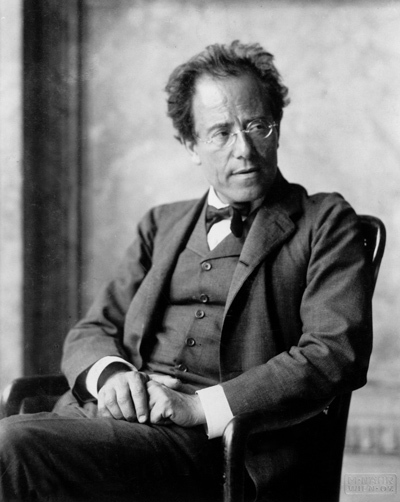 Because Jewish musicians and composers were, by 1933, the principal conveyors of Germany’s historic traditions and the ideals of German culture, the isolation, exile and persecution of Jewish musicians by the Nazis became an act of musical self-mutilation.